The NAIA University my son attends just hired a great new basketball coach named Soderberg. I saw an interview on the local news the other day and just can’t stop thinking about what the new coach said. You see he was fired from a Division 1 school 2 years ago after doing his best at building a team that frankly, didn’t take the title of champion. He did a great job, but the team didn’t produce and he was one the first be let go. He expressed that he understood why the school had to let him go. So soon he secured another job as an AD to pay the bills for the fam the following year. But his comment was SO telling about his now newly acquired job w/ the title of head coach once again. He said in the interview “When you continually wake up thinking about coaching, you should be a coach.” That settled things for him. He was absolutely beaming to be a head coach again. He was eager to mold a team of players to a victory. It is all over him. Yep-that guy is a coach. I painted myself into a corner this week. Really. I was staining my deck-and working hard at it when I realized a BIG mistake. I had lost sight of the big picture of the project. I had painted myself into a corner. Happens in ministry too. I’ve got my head down conquering the task in front of me with a vengeance… and then I look up. How did I get here? That’s when you you utter a big “Doh” just like Homer Simpson. I think it’s done in more ministry areas than we might want to admit. No matter if it’s volunteer recruitment or recognition or ministry planning, it can all get you painted into a corner quickly. Well, from a Simpson like perspective may I encourage you to take a moment to back away to reflect on what’s going on. It’s biblical. Be still. Survey the land. We humans get so busy DOING ministry sometimes that we miss the point. I think Jesus had that conversation at Mary and Martha’s house. Some ministry questions for children’s leaders: Are new kids and parents welcomed and acclimated with loving care? Are your team members gifted in the right areas for what they do? Do you need to stop some programming? Do you need to start some programming? Are you to lead the way in doing something fresh? If you feel painted in a corner…STOP. Stop and listen and pray. He will keep you from losing sight of the big picture as you accomplish whatever the task at hand. He will keep you from getting yourself painted in to a corner. 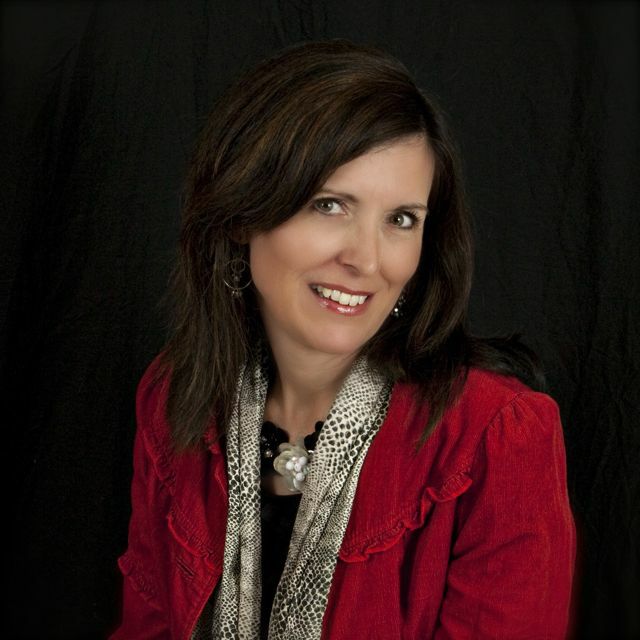 PR and Children’s Ministry… NO second chances! Check out an exerpt from a business blog I read today. TOTALLY secular and TOTALLY right. Simply replace the word “people” for volunteers. Pull out the “company” and insert your church name. Your people create strong impressions that become part of your reputation. Who wears your company logo? Do they create a lasting reputation you want to keep? The person behind the phone, behind the counter, and even behind the wheel, is critically important to your reputation. What I find astounding is how this PR deal is still missing in lots of great churches! While we may be seeker targeted in some areas, others, not so much. It’s like going from Nordstrom’s to Kmart. We forget what’s a stake here in having great PR. Jesus and the Message. We’ve got ONE impression to make for a family who may or may not know what that even means. How does your ministry area score in public relations? DO you know? Is the process easy? Are the volunteers friendly and helpful? The door to your church his through your children’s ministry. Make sure it’s just as great of an impression as the front door of your church. Make entrance into ministry for both the kids and the parents smooth like butter. Put your best foot forward and your “people” people in the forefront. Evaluate this frequently. Nordstrom’s does. Successful companies do. Have parents review their experiences. It is a difference maker. There are no second chances. Great people desire to bring out the greatness in others. 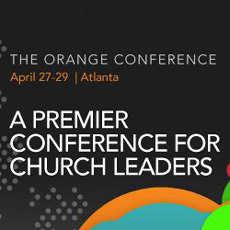 Just spent a week serving at the Orange conference in Atlanta. I noticed that something was missing. I looked at speakers,volunteers, both set up and clean up people, and couldn’t find it anywhere. The ego. I was reflecting on the flight home to the midwest how refreshing it was to find a united group of people from many backgrounds serving. California. South Carolina. Oklahoma. Many denominations. They were shining in whatever role they played. Servanthood. What a beautiful thing to see in action. Your own team at can be that fine tuned. I believe it blesses God. Your task? Do faithfully what Maxwell recommended. Bring out the greatness in others. It’s Jesus model of losing yourself to gain. Everyone fights the ego in ministry. It’s a deal breaker. It’s a team wrecker. Don’t tolerate it. Where do you start? Take note of your volunteers giftings. Talk with them. What do they feel makes God smile in their life of serving? Set a personal goal of how you might help them be their best. Search for tools arm them with. Give teachings to inspire and bring out the greatness IN them. Set up opportunity for community to build them up each time they serve. Stretch them a bit to grow into their great calling of service. Ask BIG asks of your team. Pour out your life to bring out their greatness. …And for heaven’s sake, mix it up. Stop some events. Start some events. The life of ministry is a vibrant one. I cannot think of anything more fun than to watch others discover their gifts. When they do you’d better hold on, because there is no stopping them. They contribute ideas to the team. They arrive on time. The converse through the week. Their light of greatness has come on- minus the ego.